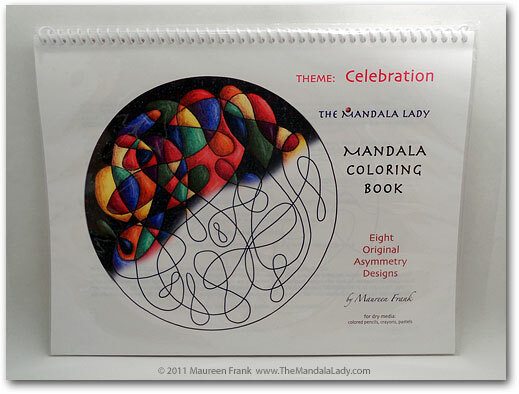 Need help picking out a Mandala Coloring Book? With 20 different mandala coloring books to choose from it can be a bit overwhelming figuring out which one to get. then in the “Message” portion, tell me that you give me permission to energy test you for a coloring book. within 2-3 business days, I will do the energy test and email you with the results. For now…this is a FREE SERVICE and you’re under no obligation to buy that one or any of my other coloring books. I just want you to have the mandala coloring experience that serves you best.